Handball-Planet.com presents a project called SportContact – one of the largest database of athletes CV and all other people involved in the sports industry, among them handball players, coaches, scouts, which can be more than useful in their professional careers. 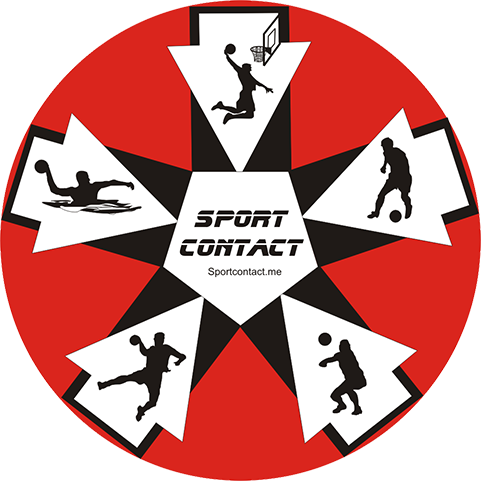 Sportcontact.me is a notice board for all those who are in any way dealing with football, basketball, handball, volleyball, water polo. “This is a place for club owners, managers, agents, sports directors, coaches, scouts. First of all, young and talented athletes who want to present themselves to the teams around the Globe, with unlimited possibilities, accurate and adequate information about them”. Sportcontact.me allows your profile to be seen by everyone to find you under certain parameters, whether it’s your name or surname, physical predisposition, date of birth, the position you are playing, whether you are free to choose a club or want to change the environment under certain conditions. With sportcontact.me, you are always in the game. To become a member of SportContact.me, it is most important to accurately fill out your profile that contains basic information with the photo and / or video clip you have on Youtube. This is the right way to get a help from SportContact to introduce yourself under the best possible light to the sports world. Sportcontact.me is a free service that serves athletes and sports workers to find themselves an adequate place in a sports world without borders.